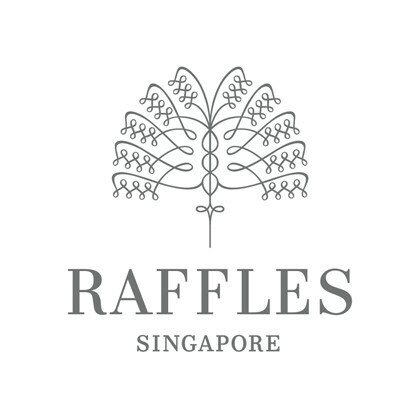 i. Raffles wants visitors to this web site (the ‘Raffles Site’) to know that we are as concerned as you are about the privacy of any information that you may provide to us through the Raffles Site. Raffles is making every attempt to ensure that all our business practices that involve the use of your information are compliant with privacy regulations in the countries where we operate. ii. When you use certain online services of the Raffles Site, including but not limited to the Online Reservation, Online Registration, Guest Book and The Raffles Ambassadors, Raffles may ask you to provide certain information which relates to you by filling out and submitting the online forms. Our web server will recognise your domain name, but not your e-mail address. We use ‘cookie’ technology on the public area of this web site to increase your user experience on the Raffles Site. We propose to use, store or process (‘Processing’) the Personal Information provided by you to the Raffles Site for the purpose of increasing the convenience for your present and future stays as well as to use the Personal Information to keep you informed about new products and services or offers which we believe may be of interest to you (‘Purposes’). If you do not wish to have your Personal Information processed for any of these Purposes then you will have the opportunity to indicate this below when you indicate your consent and submit any request to the Raffles Site. To Whom and Where May Personal Information Be Disclosed? Your Personal Information may, for the Purposes described above, be transferred or disclosed (‘Disclose’) to any company within Raffles Hotels & Resorts Limited and affiliated / associated companies (‘the Raffles Group’) wherever located in the world in whichever different jurisdiction they may operate, depending on which company within the Raffles Group can best provide the information requested or products and services sought. Raffles will not Disclose your Personal Information to outside third parties which are not part of the Raffles Group. Where a third party processes your Personal Information on behalf of the Raffles Group then such processing will be governed by a contract in the form required by law. Your information is stored on a secure server that resides behind a firewall after your information reaches Raffles. The firewall is designed to block access to this data from outside the Raffles Group. 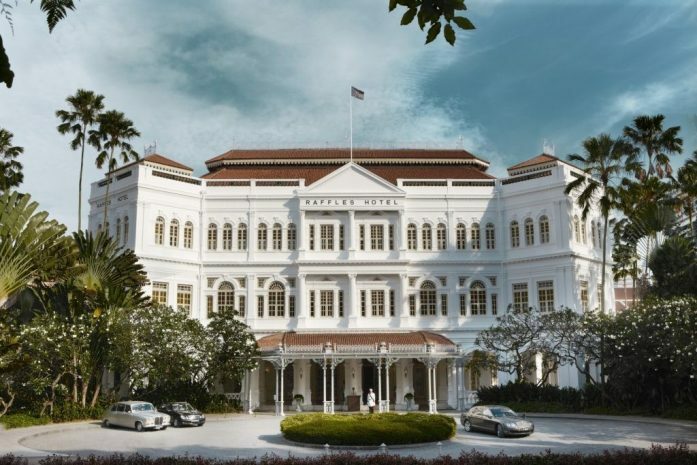 Inside Raffles only selected Raffles staff and contractors have access to the server via their Password. Since this information is not accessible from outside Raffles you will not be asked to select a User ID and a Password. The firewall is designed to block access to this data from outside Raffles. Only selected Raffles staff and contractors have access to the server via their Password.